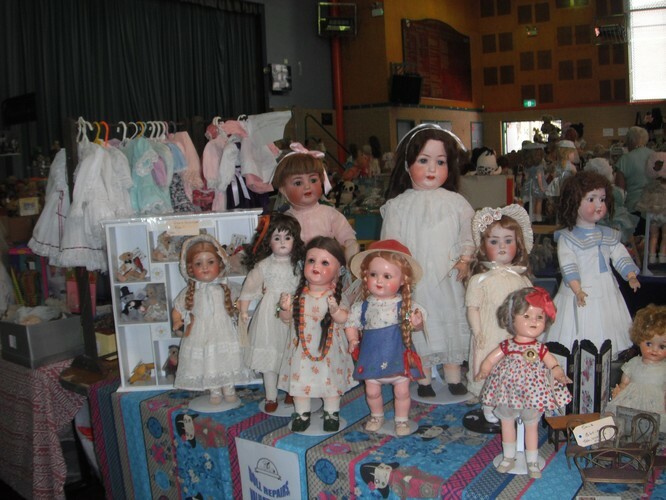 The Newcastle and Hunter Valley Doll Lovers' 37th annual fair will have stalls from all around NSW and Australia, selling antique and modern dolls, teddy bears and accessories. 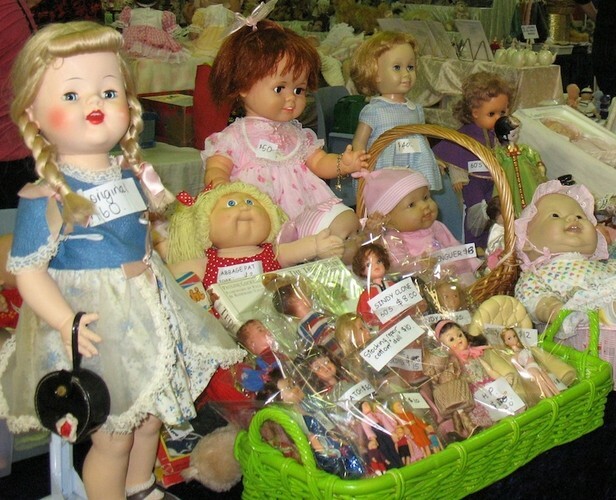 Bring old dolls and bears to be valued. Refreshments available. 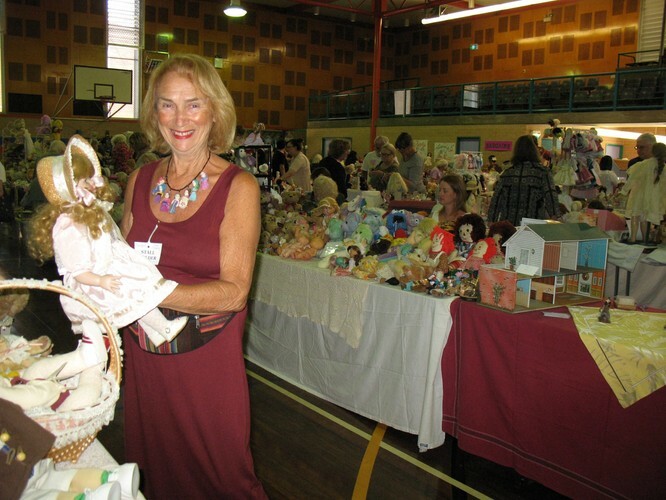 Raffle tickets $1—proceeds to the Royal Flying Doctor Service and Jenny's Place.